Introducing the ED322Q display with a 31.5-inch curved panel and 16:9 FHD resolution making your games, work and movies look as epic as possible. 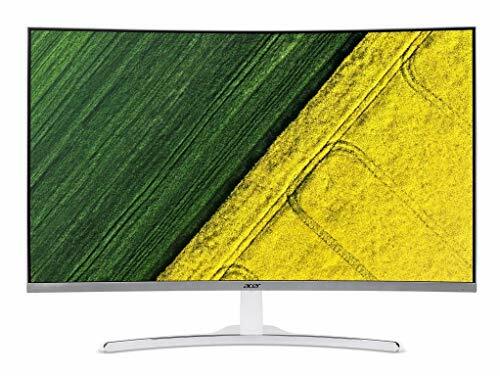 Amazing 1920 x 1080 resolution, allowing you to enjoy High-Definition entertainment in the comfort of your home. Incredible 100,000,000:1 contrast ratio and rapid 4ms response time highlight the advanced technology. 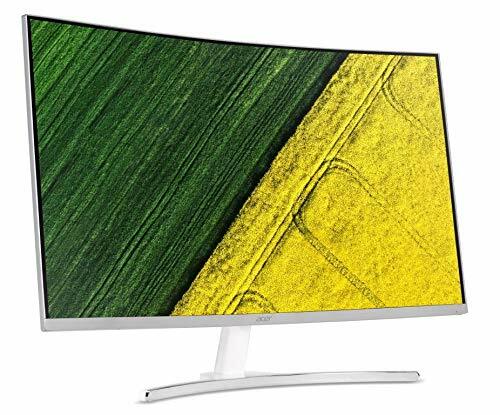 The ED322Q 31.5″ Curved Display with FHD (1920 x 1080) resolution gives the sharpest picture standard and provides a perfect picture with a broader view. This monitor has stunning, lifelike images with an amazing level of detail that makes games more exciting and movies truly cinematic. Enjoy reliable performance for the simplest tasks to the most demanding working environments. The curved screen panel and frameless screen wraps you in a world of entertainment with every corner of the screen at the same distance from your eyes for a uniform viewing experience without blind spots. The curved 16:9 aspect ratio brings a more immersive experience with a wider field of view which brings a better movie and game experience compared to a flat display of the same size. The ED322Q curved monitor was made with dynamic angles for gaming, work or leisure. The solid stand with futuristic aluminium base is unique and the cable management helps to organize power, keyboard, mouse and accessory cables easily. Rapid 4ms response time reduces deviations in transition time to give moving images bringing immersive graphics to your movies and games. Stay in your game for hours with EyeProtect’s Flicker-less and Blue-light Filtering technology. Give your neck a break too, the ergonomic stand lets you find your most convenient view with tilts from -5 to 15 . Cable management hole keeps things tidy. Unprecedented 100,000,000:1 contrast ratio radiates the brightest whites and deepest blacks for exceptional viewing definition to all your content.